1 Million Women has decided we will be ditching all products containing microbeads and urge you to join us! In the US, President Obama has recently signed into law the Microbead-Free Waters Act of 2015, banning the use of microplastics, which are generally found in beauty, and cleaning products – even your toothpaste! Microplastics are made from plastic, the same plastic that is used to make plastic bottles. 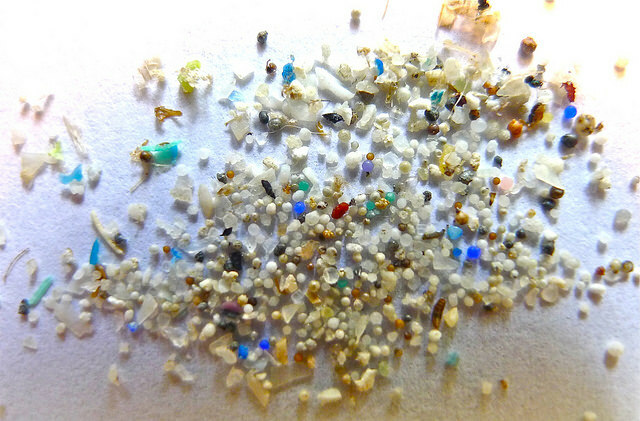 They are tiny pieces of plastic fibres measuring less than 5mm. The microbeads found in personal care products are smaller than 1mm. These microbeads are used in some personal care products like facial scrubs, body peels, shampoos and they can also be used to add colour into toothpaste. They cause great environmental damage when they are flushed through waterways and then ingested by marine life. What's happening around the world to put a stop to plastic microbeads? Obama's Microbead-Free Waters Act of 2015 is certainly one of the biggest pieces of legislation passed in the fight against microbeads polluting our water supplies. The law signed at the end of 2015 bans personal-care products from containing microbeads and also prohibits the sale of products containing microbeads as of July 1, 2019. Nine U.S states have already passed microbead laws, but the new federal ban is stricter. Federal Environment Minister Greg Hunt announced recently his state and territory counterparts had agreed on a voluntary phase-out of the beads by July 1, 2018. Many environmentalists and consumer groups believe Australia should go further and follow the U.S in outlawing all products containing microplastics. Do Something Founder Jon Dee and NSW Environment Minister Rob Stokes are among the strong voices calling on personal care companies to phase out the use of plastic microbeads by the end of 2016. Supermarket giants Coles, Woolworths, and Aldi, along with the Australian arms of huge retailers such as Unilever and L'oreal, have all confirmed they will be voluntarily phasing out the sale of items containing microbeads. The Canadian federal government announced in July 2015 that it would consider banning microbeads. But because the government has decided to regulate them under the Chemicals Management Plan (CMP), some are concerned it might take a long time to get rid of microbeads, and that they will still be in consumer products years from now. We hope this is not the case, and that the Canadian government will not wait for the CMP review before forging ahead with the ban. In January of 2015, The Netherlands, Austria, Luxembourg, Belgium and Sweden issued a joint call to ban the microplastics used in personal care products. The joint statement was forwarded to the European Union's 28 environment ministers and stated that the elimination of microplastics in products, and in particular, in cosmetics and detergents, "is of utmost priority". In December 2012, Dutch multinational Unilever announced it would phase out the use of microplastics in its personal care products by 2015. There is a bright side to this issue, and that is none of us need wait for legislation to be passed to take action. Of course, we want to see laws banning microbeads passed all around the world. But every single one of us has the power to do something about microbeads right now, by choosing not to buy or support products containing them. Let's leave these products on the shelf to gather dust! See our post 'Microbeads: What You Need to Know' for more information on the issue, and for a list of ingredients may appear on personal care products containing microbeads. Download the app found here to decide whether to buy a product or not. 3) Check out Good Scrub Guide. Tangaroa Blue Foundation's, Australian Marine Debris Initiative has a sensational guide which assesses the use of plastic abrasives in facial exfoliators. There is both an Australian and UK Edition called the "Good Scrub Guide". 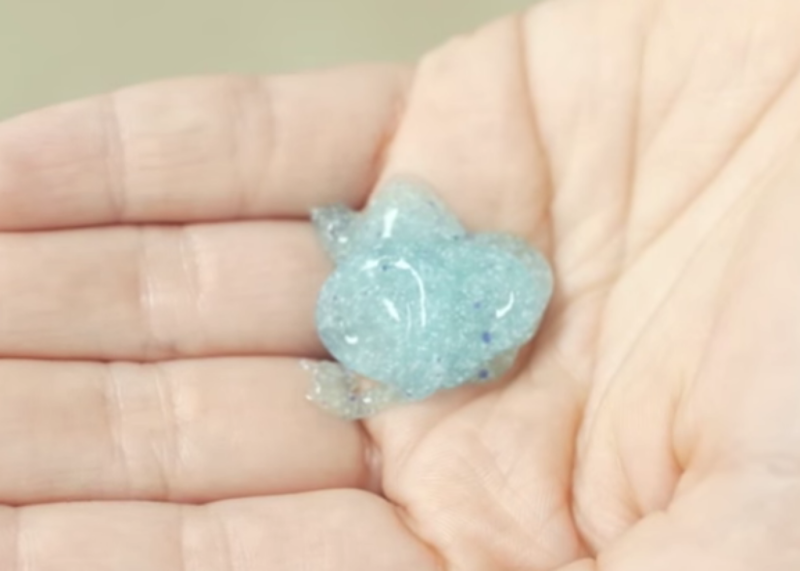 What if I already have products at home containing microbeads? What do I do with them? First things first, please do NOT flush them down the drain. We have detailed in this post 'How To Dispose of Microbeads,' a few things you can do to safely get rid of them is the most sustainable way possible. By standing together and ditching products containing microplastics, we can force cosmetic companies to ditch them too. Let's use our consumer power for good, for the health of people and the planet! How Do I Tell If A Product Contains Microbeads? 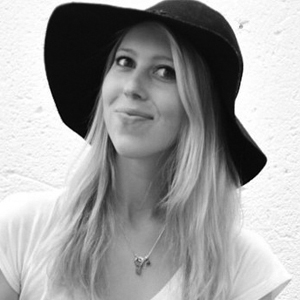 Planet-loving alternatives to microbeads – we asked, you answered!